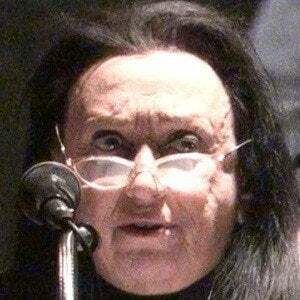 Stage and film actress who founded the iconic Living Theatre and played a major role in 1991's The Addams Family. She attended the New School for Social Research in 1945. She gained fame for her film role in Awakenings. She had a 20-year marriage to Hanon Reznikov that ended with his death in 2008. She acted alongside Al Pacino in the 1975 drama Dog Day Afternoon.